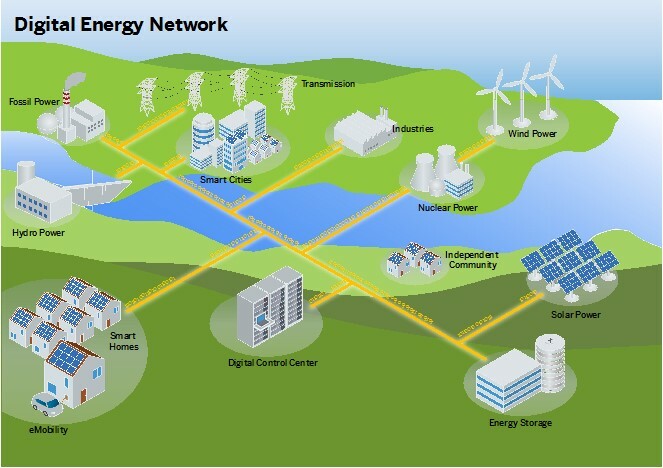 Digital Transformation in Utilities – What does this mean? Digital transformation is not a new topic. However, what does it actually involve and what consequences does it have for the utilities industry? Everyone has their own opinion about this, but everyone knows that it relies heavily on technology. It is based on a central IT system capable of collecting data from all potential sources, aggregating and analyzing it to identify the right economic course of action. Data that is created by humans or devices is sent to the utilities company from the Internet. Intelligent data processing sends new insights to the customer engagement system for customer retention or acquisition of new customers. The company’s asset management system uses collected data to predict asset health to maximize utilization rate or guarantee the provision of financial funding for a future replacement. Finally, management and employees need to be aware of the economic status of their company within their industry at any time. The utilities industry approaches the digital transformation topic in different ways. 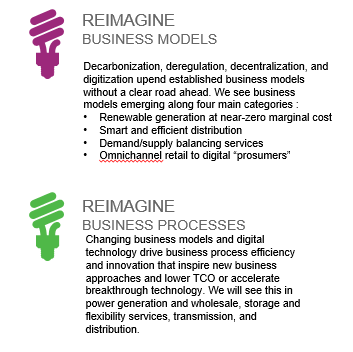 Driven by the pressure to reduce costs or market trends, such as the democratization of the energy sector, many utilities are re-thinking their business models, or streamlining their processes. At the “International SAP Conference for Utilities and Oil&Gas”, we will run a pre-conference workshop to jointly elaborate on what digital transformation means for us and how you can start within your company to create what SAP calls the Digital Energy Network. You will have the opportunity to either work on a customer-centric or asset-centric scenario. 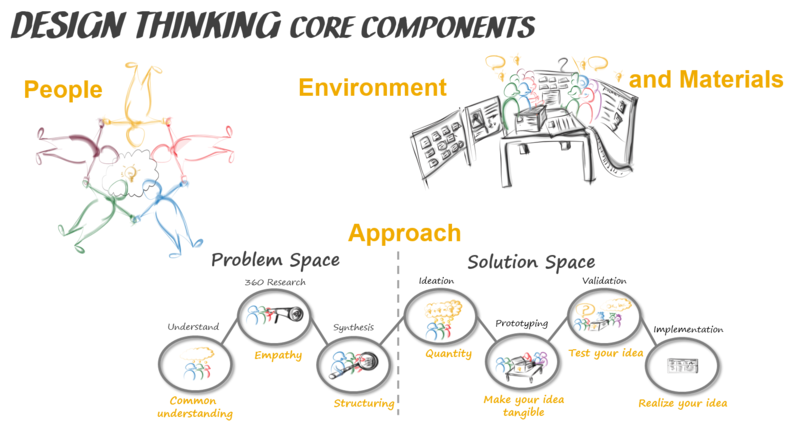 We plan to split the workshop attendees into groups of six and run the workshop according to the Design Thinking Approach. At the end of the half day workshop, you will not only have been introduced to a new approach to holding workshops, which you can apply to your business, but you will also have created a prototype of a digital business process, which can be used as a basis for subsequent discussions with SAP and your company.